improve reporting, and build portfolios. 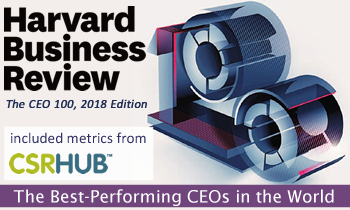 We are honored to have CSRHub ESG metrics included in the methodology for the third year in a row. 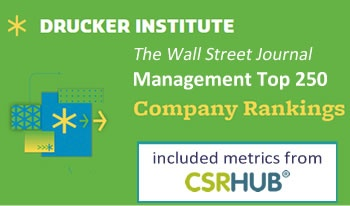 "CSRHub’s sustainability metrics are the best in the business. 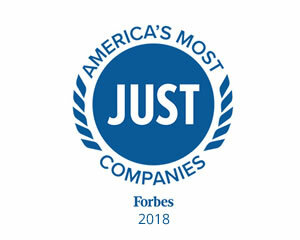 We use it all the time when comparing companies, benchmarking, and understanding industry trends. 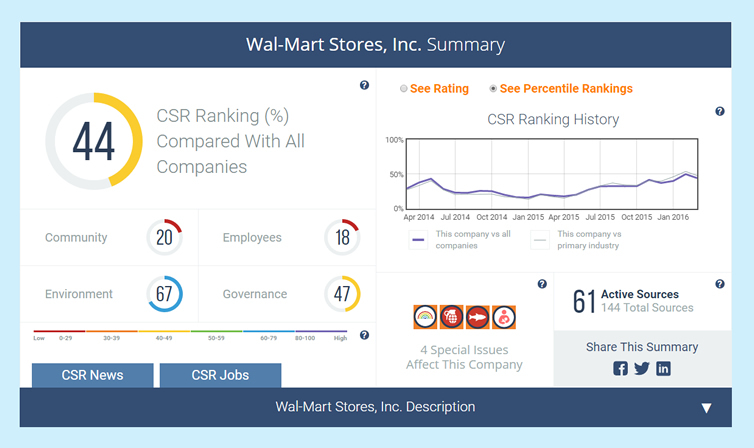 I highly recommend CSRHub to anyone in the sustainability space!" 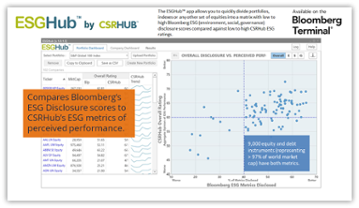 "In building comparable company metrics, I’ve found CSRHub’s method of integrating hundreds of CSR data sources into a single data portal to be invaluable, and is made even more powerful when paired with data from other services." 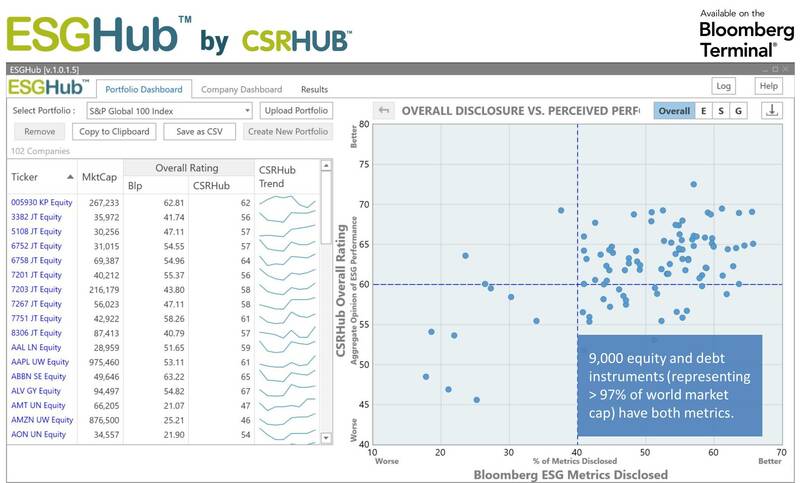 "CSRHub has proven to be invaluable in developing novel coursework and in cutting-edge research that has led to discoveries about the relationship between sustainability reporting and corporate reputations and conduct."